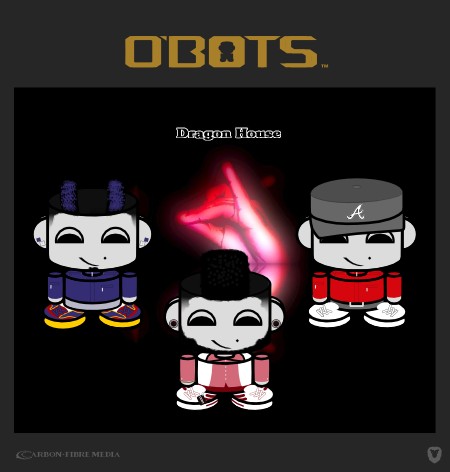 The newest additions to the O'BOT family include a Top 20 dancer from the dance competition, So You Think You Can Dance (SYTYCD) and a friend of mine who blogs about allergy-friendly recipes. O'botify yourself with our O'BOT template here. Share your designs with us on twitter @carbonfibreme.